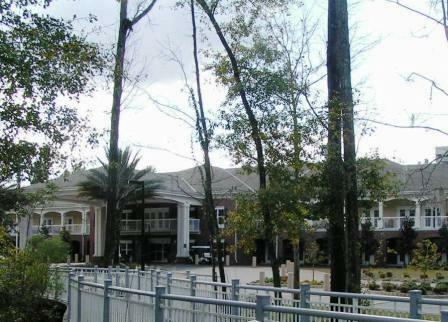 The image above shows the entrance to Oak Hammock, a CCRC associated with the University of Florida in Gainesville. 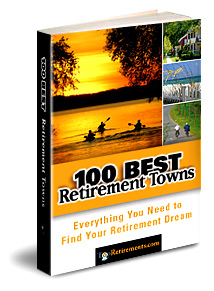 So many people, especially alumni and faculty, are attracted to the idea of retiring in a college town. Active communities offer additional reasons for choosing a college town: the convenience of reduced maintenance and lots of fun things to do in an active adult community, plus the possibility of continuing education, sports, and culture. In this article we highlight many of the university-related communities we know about, along with others in many college towns. Best of all for us - they won&apos;t even want to know our SAT scores! We are pleased to welcome our newest Showcase Listing, The Fairways at Savannah Quarters near Savannah. 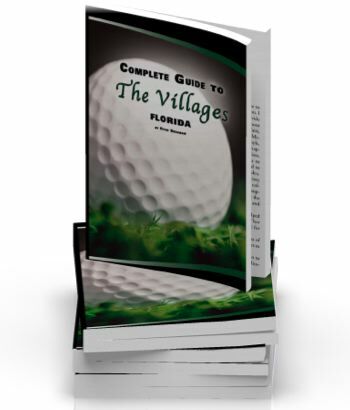 This established community offers a variety of home styles, Lock&apos;N&apos;Leave convenience, and a Greg Norman golf experience.